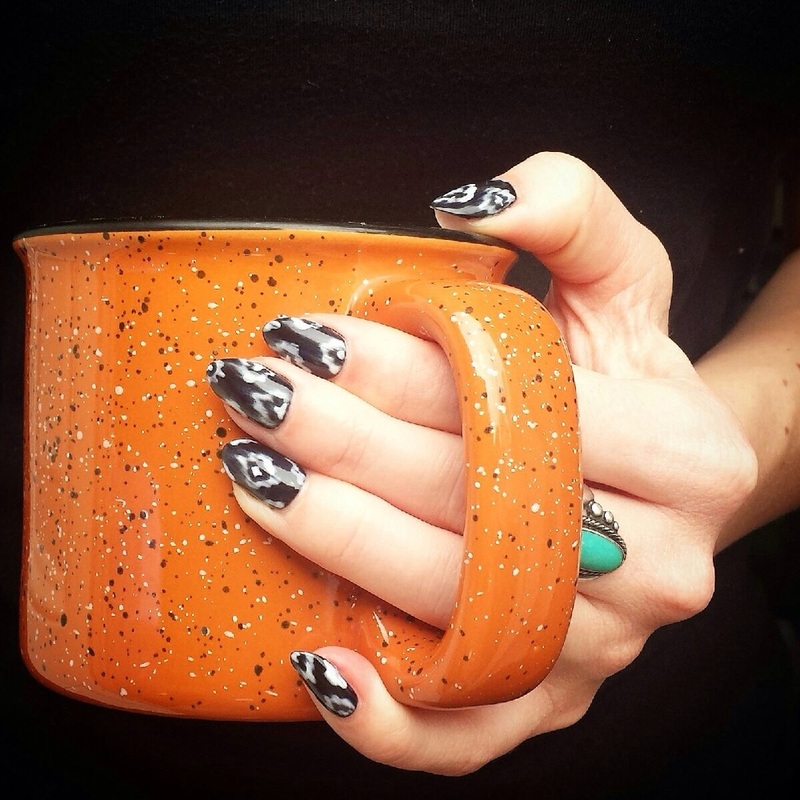 There is something interesting about nail art that has such great texture. Although complex in design, choosing basic colors like black and white makes this nail design a neutral option while allowing the design to shine. What's also great is that it won't cause a challenge when coordinating with your fashion choices for the week!